Dealing with calls is an ever-present issue. Even with the advent of modern technologies like instant messaging, SMS and email there are still significant portions of business that take place over the phone. Whether this is customer service, sales or e-meetings – a large part of business is still one on one via voice conversation. It’s important for customers to be able to speak to someone at a business – as a result it’s important for your business to deliver on that need. If you’ve got a lot of calls, a phone answering service can be a great way to manage volume without skimping on quality – especially if you’re a startup with limited resources. 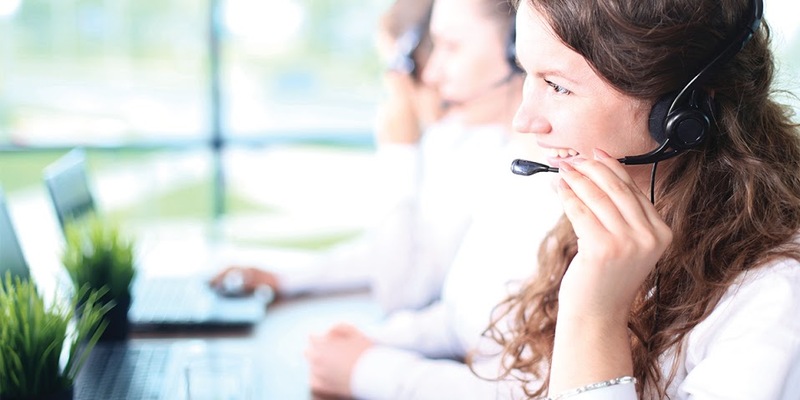 So how does a phone answering service help deliver better customer service? Always Answer – You can have calls answered in your company name, to give a professional impression, every time your number is dialed. This can be 24/7 and will mean stellar access for your customers – something that is very beneficial for customer service. Flexible Forwarding – You can have calls answered and patched through to your phone, if you’re not available an SMS alert for the missed call can be sent to make sure you don’t miss anything. This means you are constantly updated, and have a record of messages and calls – whether you’re there to answer or not. Fast Set Up – You can easily set up a phone answering service. This is fantastic for flexibility and allows you to adjust the package to your needs. There are so many options, but you can configure your plan to suit your needs and have it ready to use within 48 hours. Delivering the best customer service that you can is the ultimate goal of most businesses, with a huge emphasis on excellence and delivering it consistently – you really can provide a versatile approach, and a better company overall, through a phone answering service. Whatever way you look at it, there are many benefits to having a UK based team dealing with the calls of a UK business. Not only is this beneficial for the most exceptional service to be provided, with many wanting customers wanting local based support you can deliver on that need. Breaking away with exceptional standards is great, and with a forwarding service that provides cover for a large number of businesses it’s possible for a company to find themselves delivering more for a lower cost. There are also higher standards with a good team, with guarantees on the average ring time and answering rate not able to be met by most busy entrepreneurs. Whether you’re dealing with customer face-to-face or on the phone, the better you handle it the better you can deliver great service. There aren’t many ways you can improve a company so easily, but delivering the best customer service possible gives you a much better chance of doing so and keeping it consistent for a better-functioning business. Why You Should Use A Professional Branding Company?